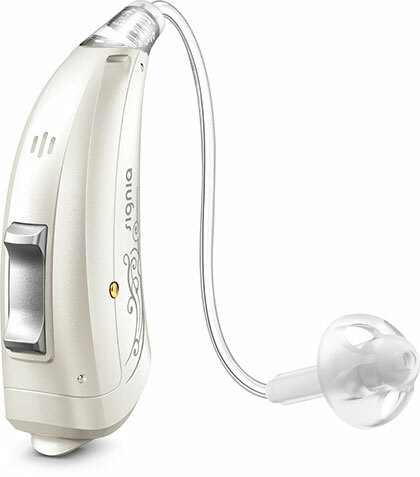 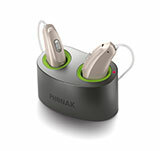 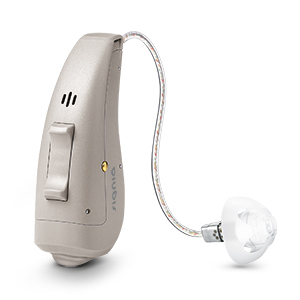 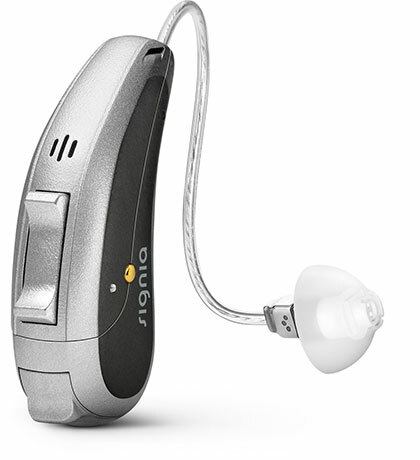 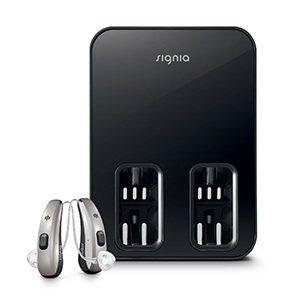 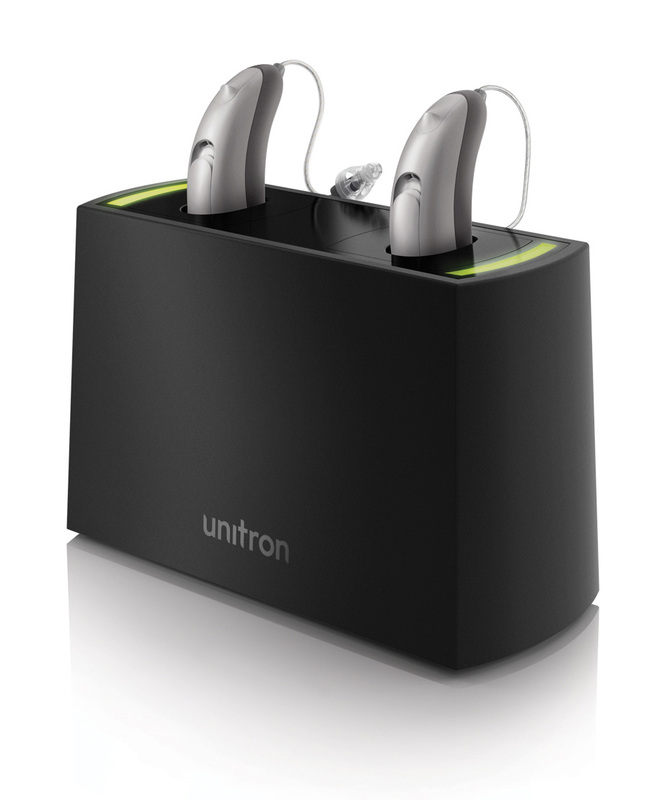 ReSound LiNX 3D gives you superior sound quality and speech recognition, connectivity to your favorite devices and the unique ReSound Assist for remote fine-tuning when you need some extra support. 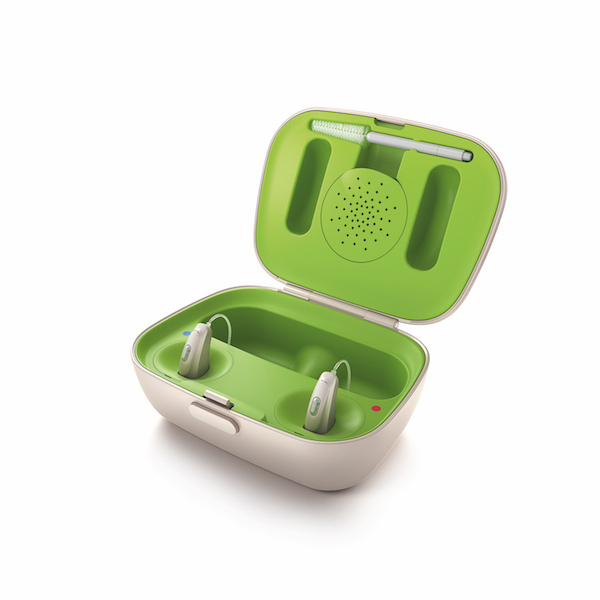 Now it's available with a convenient rechargeable option. 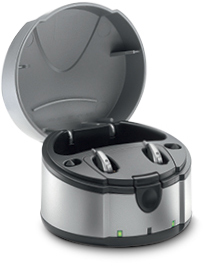 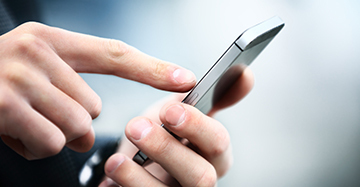 WithZPower,® you can enjoy continuous stable and uninterrupted use throughout your day. 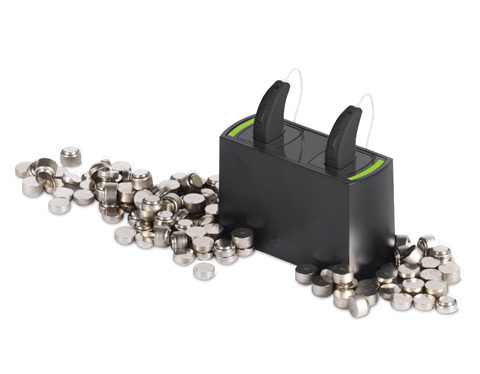 With rechargeable solutions, you can also avoid the hassle of disposable batteries.You simply set yourMuse™ iQ or Muse micro RIC 312thearing aids on the ZPower charger overnight, instead of replacing your batteries every few days.